Welcome back to the Friday Open Thread, the place where I inevitably piss someone off because of my choice of topic. Today I’m talking about Fallout 4 hooray. So despite getting it on release I finally bothered to getting around to finishing the story of the game (I’d previously explored everywhere and done every available side mission bar a few of the companion ones) and while the game had always felt empty with the announcement that Nuka-World is the final piece of DLC for the game it is going to clearly be left that way. 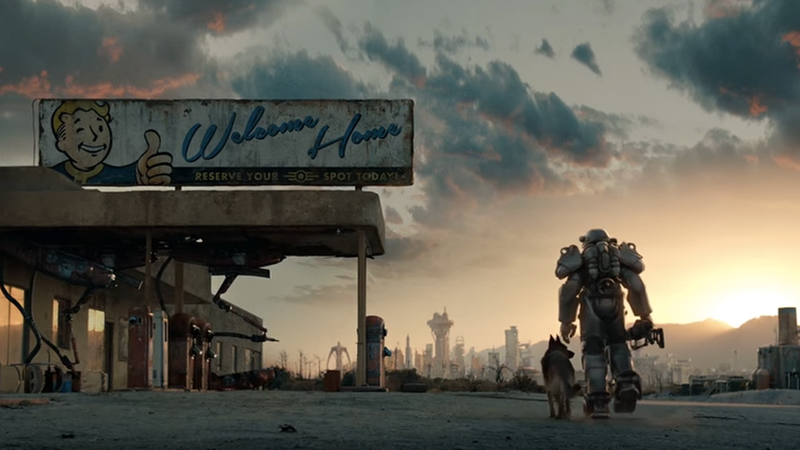 While the previous first-person Fallout games have suffered problems with emptiness upon completion they never felt so pointless, with Fallout 4 having decided to have areas and building automatically reset to artificially lengthen the game. Also the lack of DLC for the game is, to be blunt, taking the piss, especially after they doubled the price of the season pass from £20 to £40 (I chose not to buy it thankfully) all for what; two pieces of story DLC and a couple of tiny settlement content packs that modders have already done for free. Fallout 3 on the other hand had 5 different large DLC packs that all felt tonally different, from a snowy battlefield to a haunted swamp, and New Vegas had four packs that formed a separate storyline about the Courier. Overall while even before over on Kotaku myself and others have expressed disappointment at how the game was launched content wise the fact that it’s also the final state is just poor compared to their previous games, made even more so with other releases like the Witcher 3: Blood and Wine DLC which seemed to have more content than the entirety of Fallout 4 for just under half the price. So what do you guys think about the final state of Fallout 4 now that we’ve hit the end of its content lifecycle. As usual you can completely ignore this topic of discussion and talk about anything else such as your plans for the weekend.